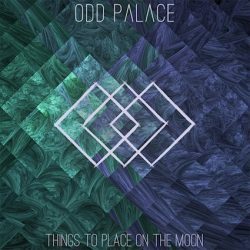 Danish progressive rock act Odd Palace release their new album Things To Place On The Moon on 1st June through Prime Collective. Produced by Chris Kreutzfeldt (CABAL, Scarred By Beauty), follows the release of their first EP Insomnia. It’s a catchy yet aggressive album, which combines influences from Protest The Hero to King Crimson. 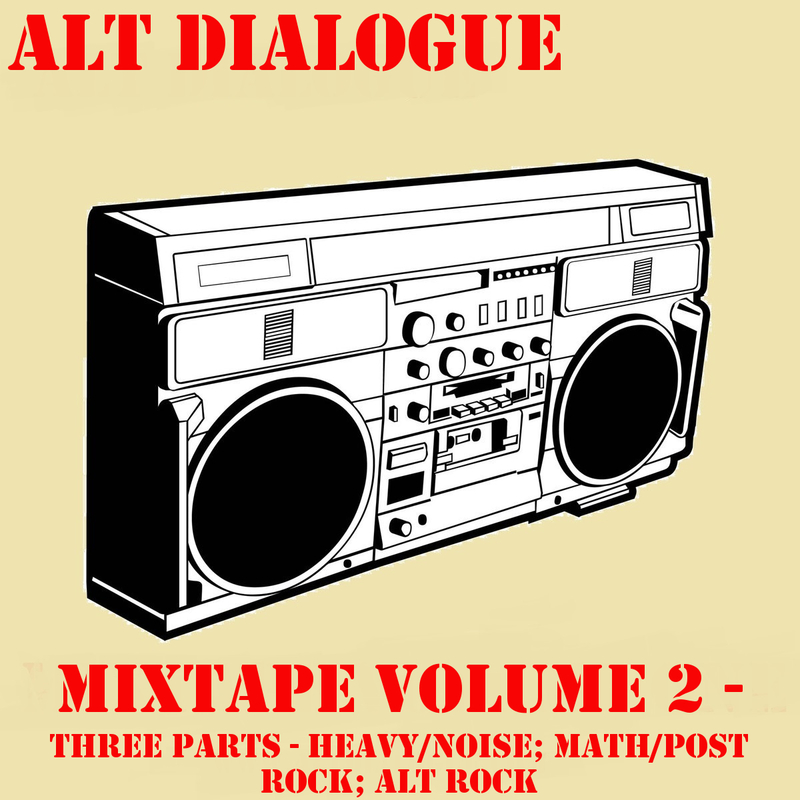 The band’s love for effects and pedals contributes to create a unique atmosphere, with a variety of complex melodies. What makes Odd Palace an alluring band is the fact that this is accessible and instantaneous prog rock. It avoids the old prog rock pitfall of disappearing up its own arse whilst still being intricate enough to appeal to the prog rock purist. If you’ve been attracted to prog rock but found it a bit intimidating, then this will be your ideal starting point. Opening tracks ‘Carnivore’ and ‘Chemical Solutions’ are huge rock tracks that have the oomph to fill a stadium. The former has some brilliant heavy moments that get the blood rushing, whilst the latter excels in its intricate and textured guitar parts. It’s a formidable start to the album and the quality doesn’t drop for the album’s 54 minutes. ‘Liar’s Attire’ varies between the quiet and the loud with each variation complementing each other perfectly. ‘Through Your Eyes’ is a big atmospheric number that manages to distil the sound of Arcane Roots and flavour it with a dose of Dream Theatre. Another formidable track. 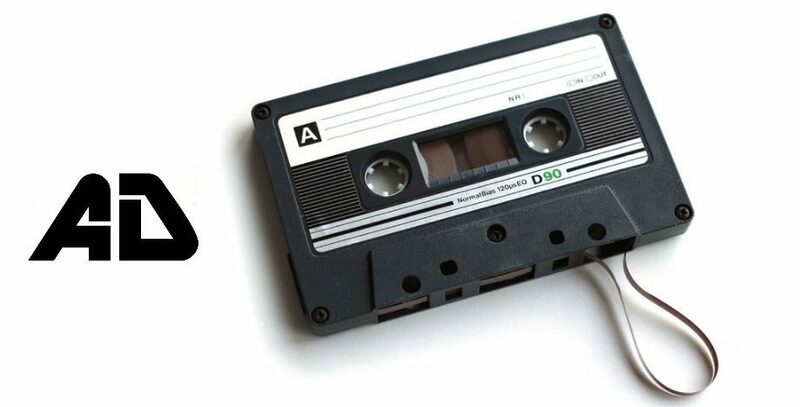 The title track is the album’s opus clocking in at over 13minutes. It shifts between acoustic moments to big complex riffs to straight rock riffs, you’re never quite sure which direction the track will go in, making it an enthralling proposition. There’s a lovely groove to ‘Delirious’ before ‘Insomnia’ revels in some heartfelt and emotional guitar parts. It’s one of the strongest tracks on the album and while you might notice some Coheed and Cambria tones it feels like this is Odd Palace coming to fore and shining in their own distinct sound. ‘The Alchemist’ expertly treads the line between hard rock and prog rock, it knows when to let the big riffs come to fore and pack a punch and when to let the track explore some technical guitars. ‘Counterpart’ plays the part of heavy prog rock track with aplomb before album closer ‘Dead End’ rounds things of with a well structured and ambitious slice of prog.